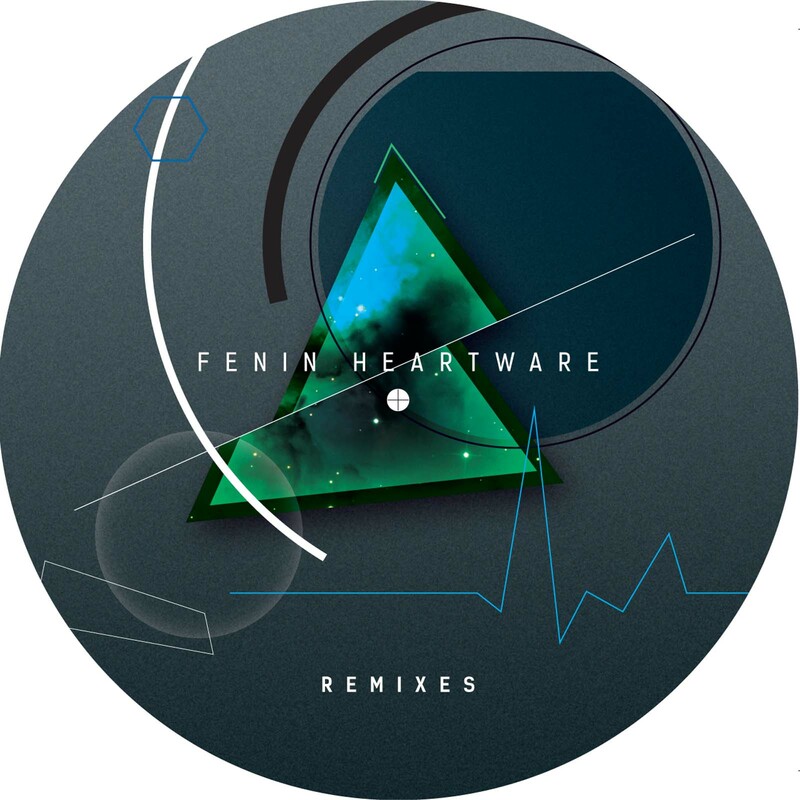 FENIN’s album release HEARTWARE inspired SHITKATAPULT to release this maxi vinyl with remixes of two of the album tracks. ES GIBT SCHLIMMERES grooves without any drum beat in the original version, whereas the MAP.ACHE remix comes along as a deep house track of the finest kind. With their down-to-earth attitude the producers from Leipzig and core of the upcoming KANN label have been friends of Shitkatapult for long. Feeling deep. The original version also marks the opening of the Berliner FENIN’s album. Moving between a pure Dub/Techno style and a wider sound: House, Ambient, Dub, Music, Soul, all combined in this short opener already. RECEIVER on the B-Side is the biggie on the album and appears in the original version as well as with POLY’s wonderful vocals, carried by a warm soul beat. This jewel is remixed by Seattle/Detroit houseproducer OSBORNE (Ghostly) and develops into a grooving jack beat. Cool Oldschool Djay.